The SALOMON BBR LIMELITE 7.4 is the declination of the BBR V SHAPE 7.5 and has been created especially for the female. It is the lightest and most accessible of its range. 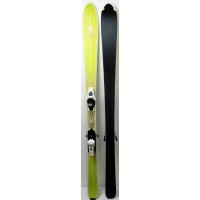 Its monocoque construction makes for a ski simple and handy and its wide spatula will accompany you easily in the powder. 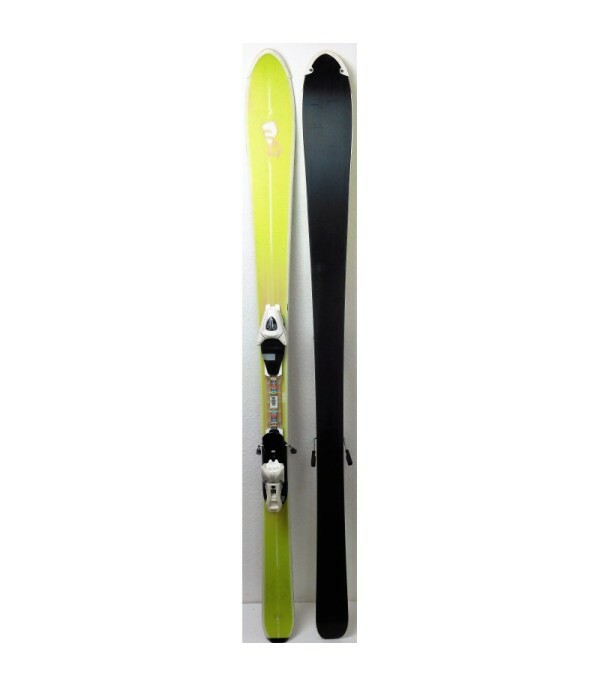 Finally his heel semi-twintip will bring a measure of stability in speed. 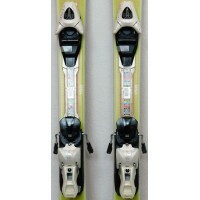 It is sold with the fasteners L9 of the brand SALOMON, easily adjustable for all sizes. 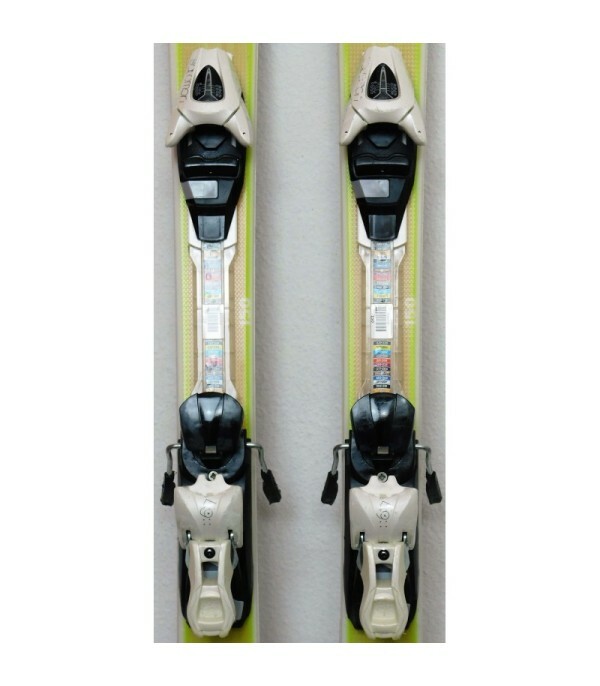 - Comes with ski bindings SALOMON L9.